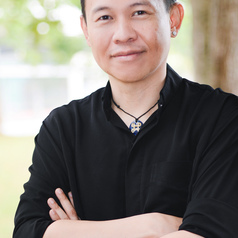 Joseph N. Goh is a Lecturer in Gender Studies at the School of Arts and Social Sciences, Monash University Malaysia. He holds a PhD in gender, sexuality and theology, and his research interests include queer and LGBTI studies, human rights and sexual health issues, diverse theological and religious studies, and qualitative research. Goh’s personal weblog is at http://josephgoh.org.